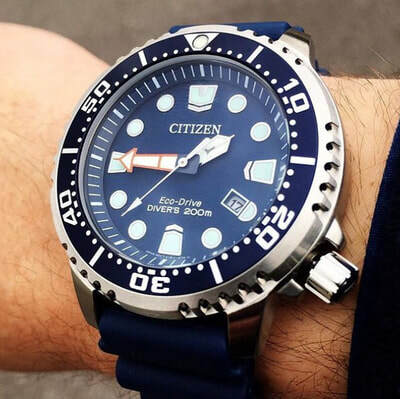 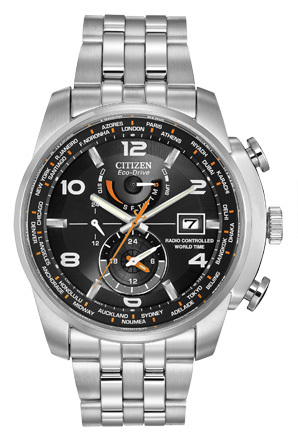 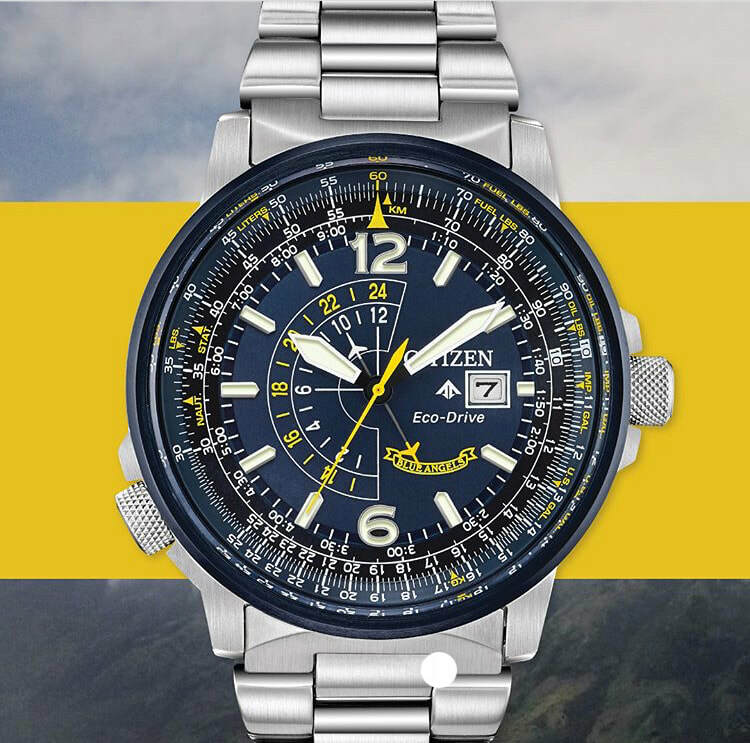 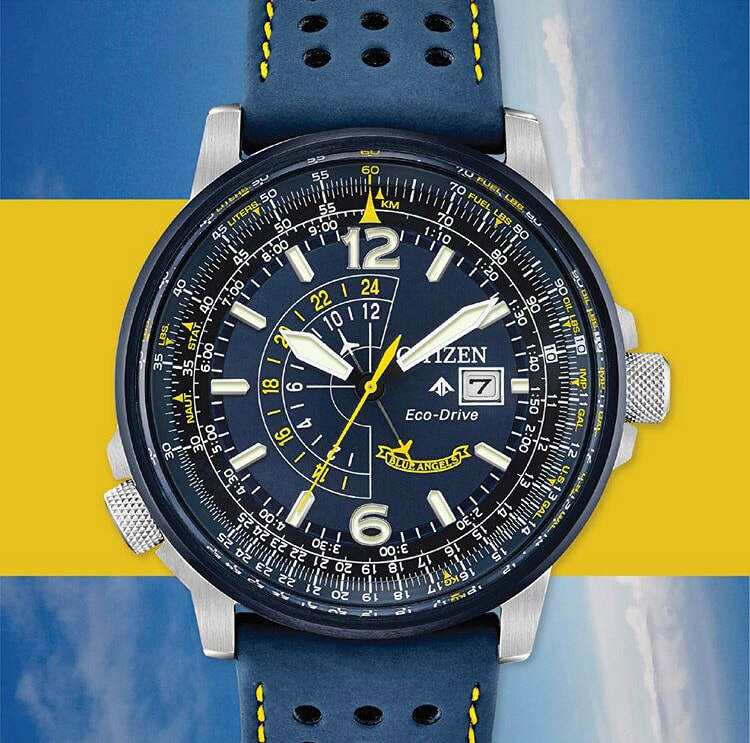 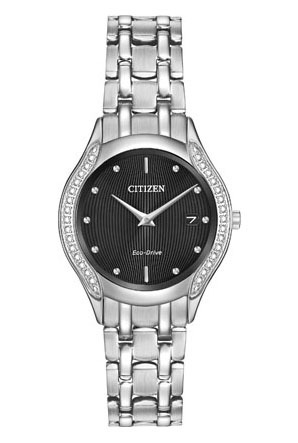 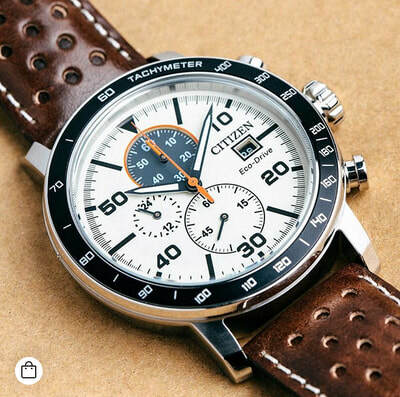 We are proud to be authorized dealers for Citizen watches. 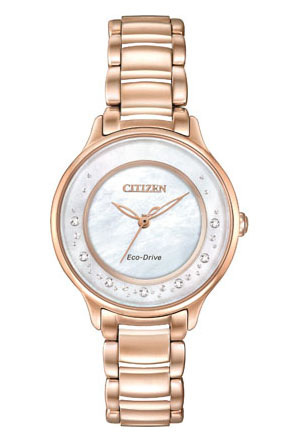 Makers of the Eco Drive, their timepieces are well made and affordable. 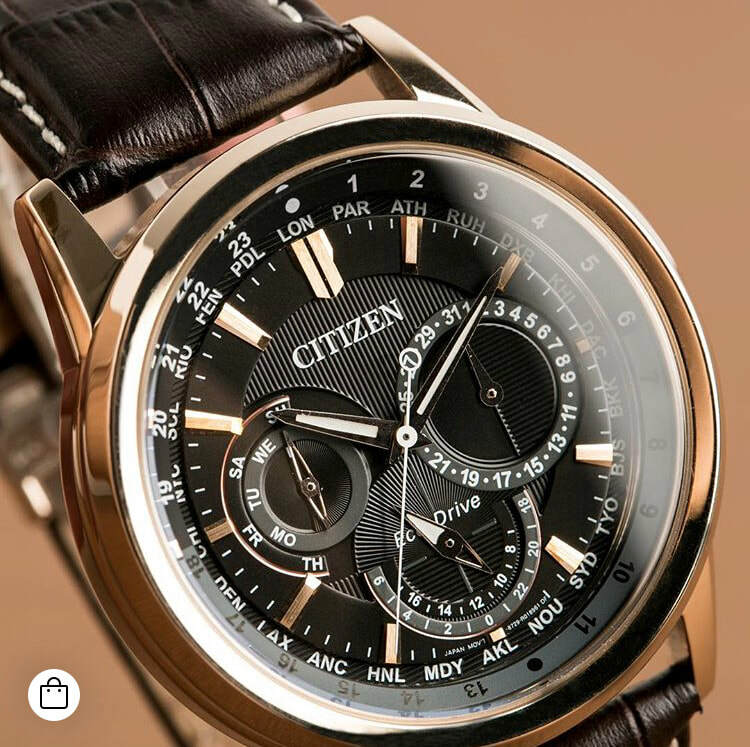 Browse the entire line at Citizen and buy from us to save 20-30% off of retail.